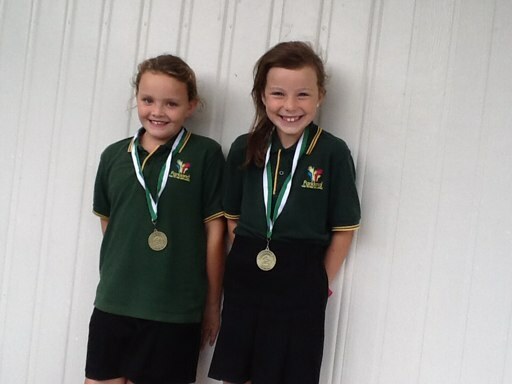 On Monday these girls did the triathlon at Freyberg. They won white and green medals for going for five Mondays. What a fantastic achievement by two lovely girls. Good luck and enjoy the Weet-Bix TRYathlon this coming Thursday - will be thinking of you.